MEN Micro has announced the G211X Ethernet interface card. 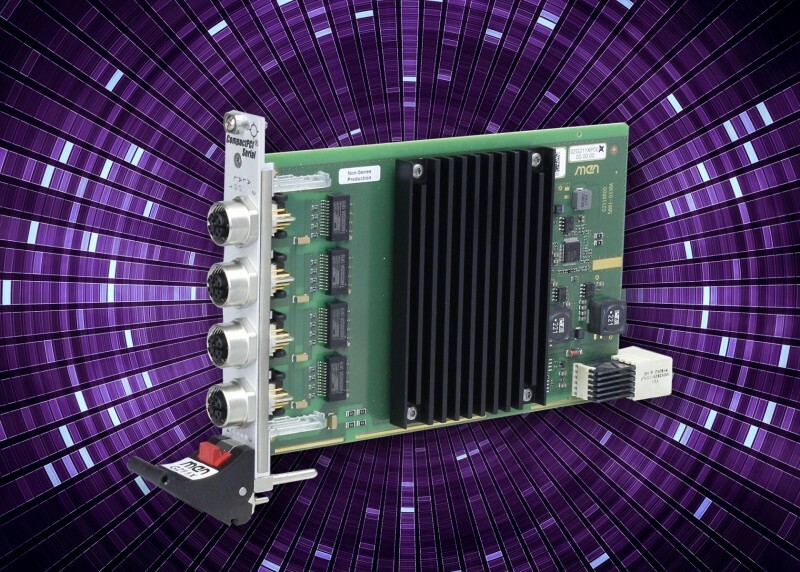 It ensures fast data transmission with four X-coded M12 connectors connected to the backplane via an x4 link. The G211X is a new quad Ethernet card based on CompactPCI Serial. It can be used in combination with a CompactPCI Serial or CompactPCI PlusIO CPU board in a CompactPCI Serial or hybrid system. The four Gigabit Ethernet interfaces on the front panel are accessible via robust, X-coded M12 connectors. All four interfaces are controlled by an Ethernet controller connected to the backplane via an x4 PCI Express connection. Each interface also supports a data transmission rate of 1 Gbit/s—even if all four channels are used simultaneously. For better control, two LEDs each indicate the connection and activity status of the interfaces. The G211X is designed for the extended operating temperature and prepared for conformal coating for use in harsh and mobile environments, in particular for rolling stock applications. 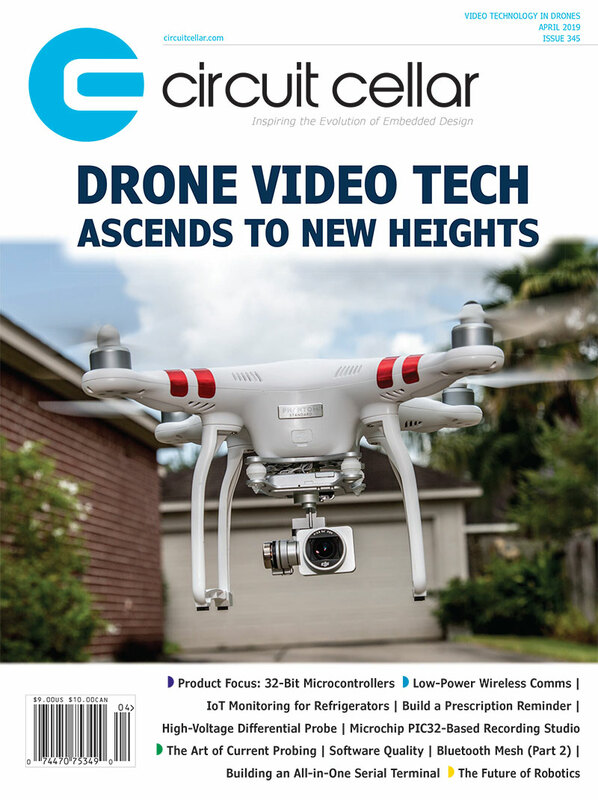 This entry was posted in CC Blog, Industry & Enterprise, Product News and tagged CompactPCI, CompactPCI Serial, connectors, ethernet, Gbit Ethernet, Railway Systems, Rugged boards by Circuit Cellar Staff.